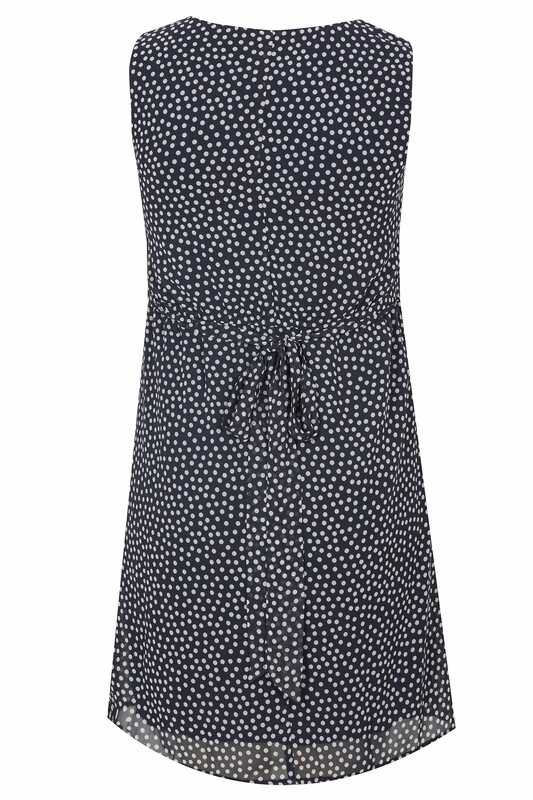 In a woven, chiffon fabric, this stylish dress is perfect for parties, nights out and special occasions. Featuring a tiered waistband to the front with a self tie to the back. Team with heels and a clutch bag to complete the look. 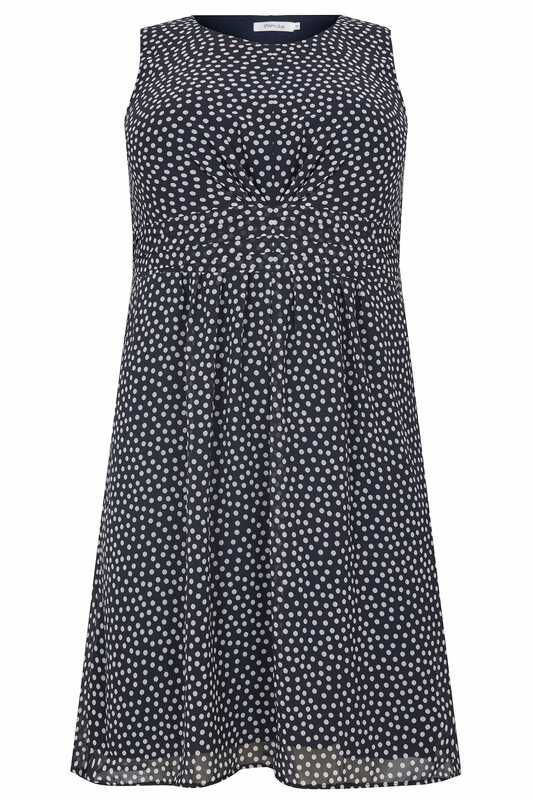 We love the dotty print.